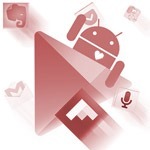 Around the offices of Android Police, we go through a lot of apps. We're talking hundreds or even thousands every week, to bring you the best in our app and game roundups or (if they're good enough) individual posts. Before every major holiday, we are inundated with more themed applications than we know what to do with. And to be honest, most of them are terrible. 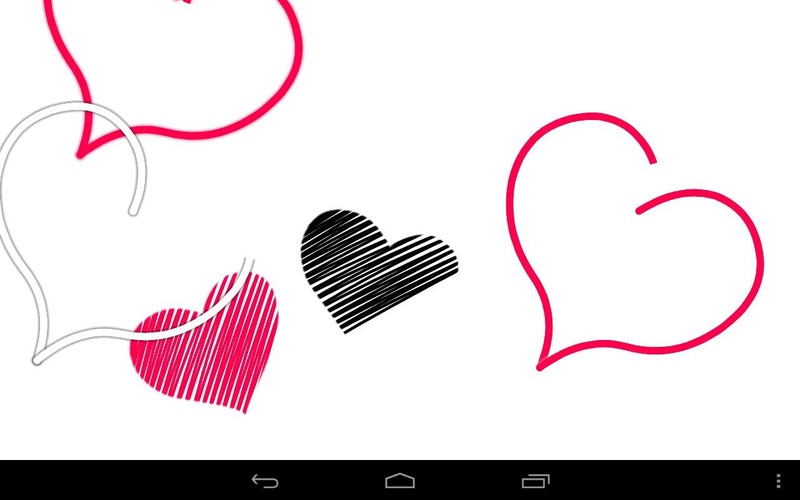 But we've found four Valentine's apps that are bearable, even interesting. So put on your white sportcoat and pink carnation and download a few, if the holiday spirit moves you. Rebtel is an otherwise unremarkable VOIP service, offering the usual cheap international calls and the like. 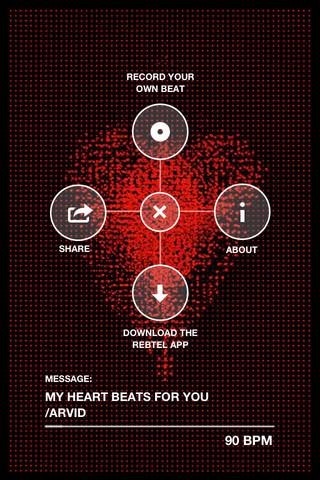 Which is why we're kind of surprised to see an original app, Rebtel Re:Beat, come from the same company. 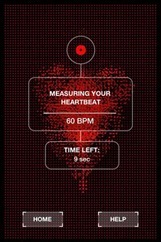 The app replicates a pulse oximeter (that little clip the doctor puts on your finger) with your phone's camera, then measures your heartbeat and replicates it with the phone's vibration function. It's like holding a tiny, plastic heart in your hand. Cool, and somewhat creepy - feeling the vibrations in your hand has a definite serial killer vibe. Naturally you can share it with whomever you wish, via Twitter, Facebook or old-fashioned email. 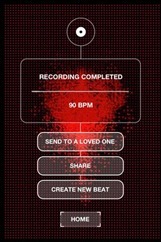 Experience the first app that lets you record and send your digital heartbeat to someone dear to you as the ultimate declaration of love. 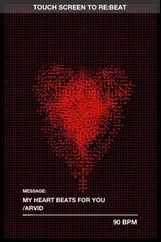 It’s a new and ingenious way of saying 'I love you'. If you to do something more personal than a card, a box of chocolates or a dozen roses for Valentine’s Day, look no further. 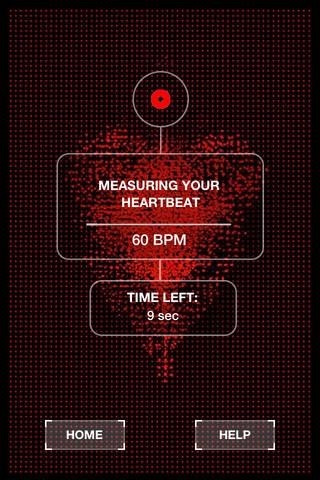 Record your pulse with Rebtel Re:Beat by simply placing the tip of your index finger on your phone's camera, or by tapping the screen. The result is a warm animation, with sound and vibration in sync with your every loving heartbeat. Feeling more like a photographer than a stalker? 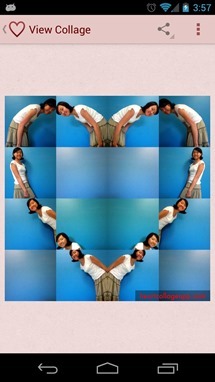 Then Heart Collage might be more your style. 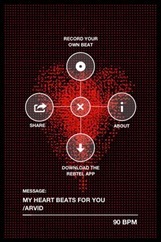 This app instructs you to take eight separate self-shots in various poses, then stitches them together into a heart shape. 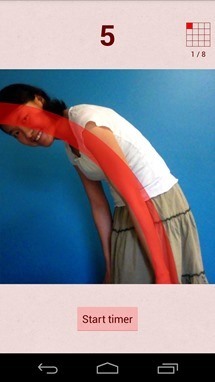 Stick your phone on a shelf ,and the app helps you align your body to the necessary shape. Sharing to various social networks (including Google+) is included, and developer Square Island gets brownie points for a Holo interface. 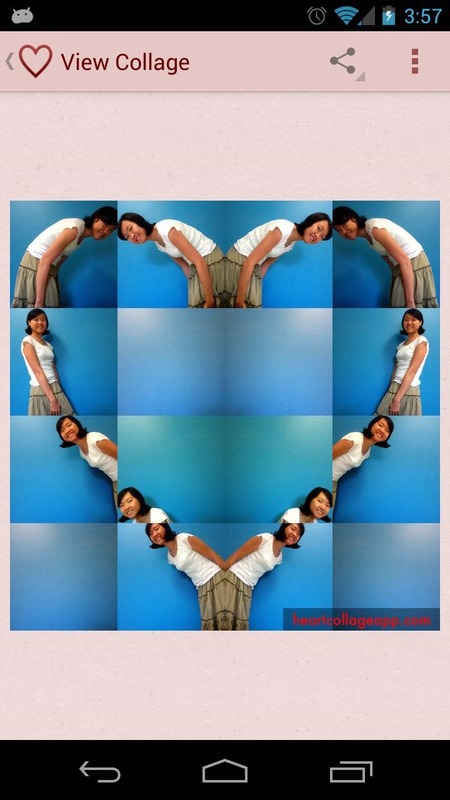 This fun app shows you how to pose for each part, snaps the shots one by one, and stitch them all together into a heart mosaic. Just prop it on a shelf, start the timer, and keep on posing. It's your portable photo booth for fun collages! Get creative. Pose with your arms, hands, fingers, get the cat in it too! How about lying on grass for a nice green background? 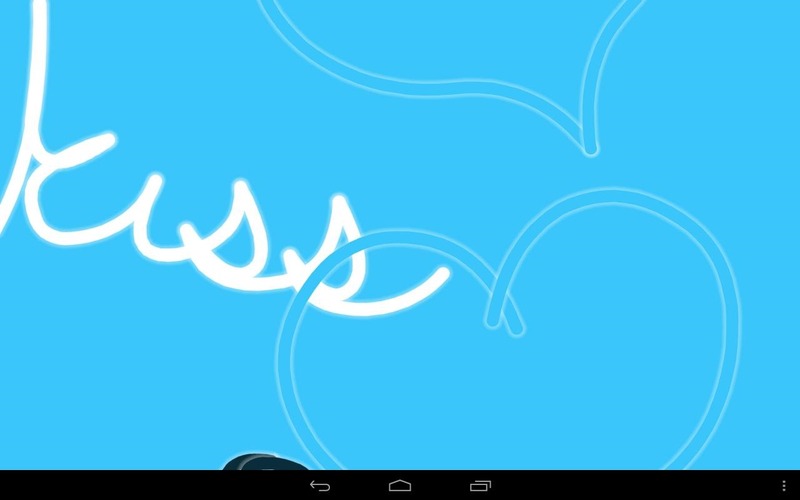 Joko Interactive makes some great live wallpapers, including the popular Light Grid and Paperland. 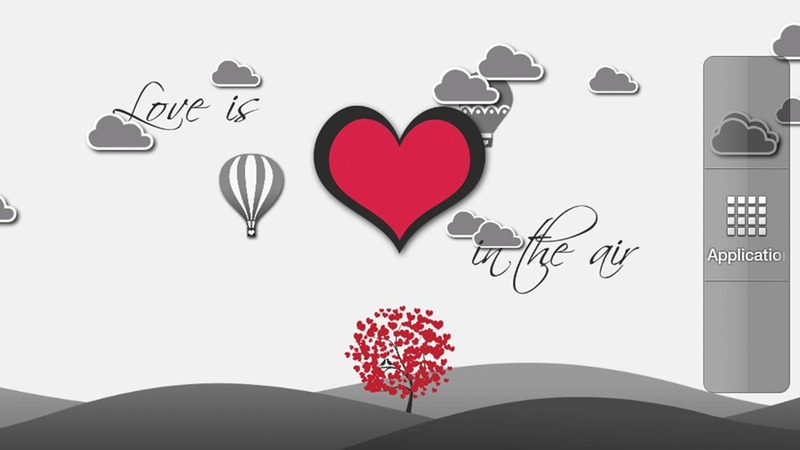 Their Valentine's Day entry is a simple screensaver-style live wallpaper with scrolling shapes, text, squiggles and what have you. 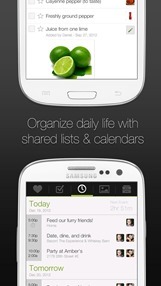 There are plenty of options for customization, as you'd expect from their other apps. The app is $1. 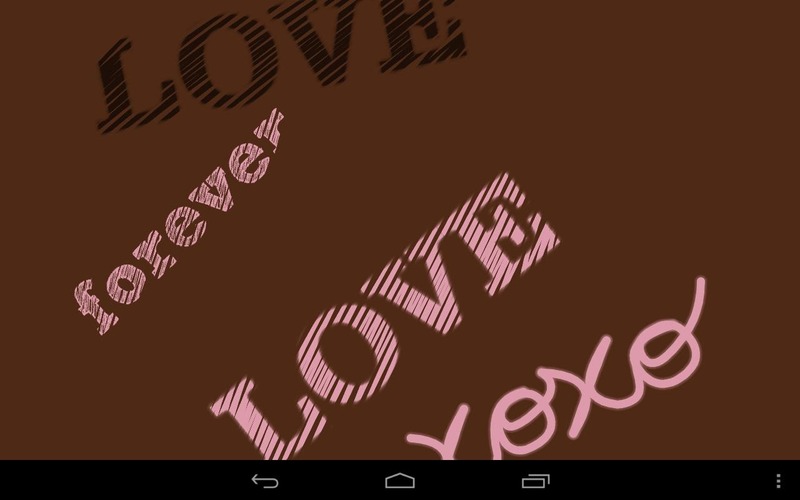 The perfect Valentine's Day live wallpaper! Romantic imagery and phrases hand-drawn across your screen! Choose how much is drawn at a time, how fast, and what colors to use. This one might work best if you can steal your intended's phone for a few seconds (or a few more, and change their ringtone to the Barry White Song). 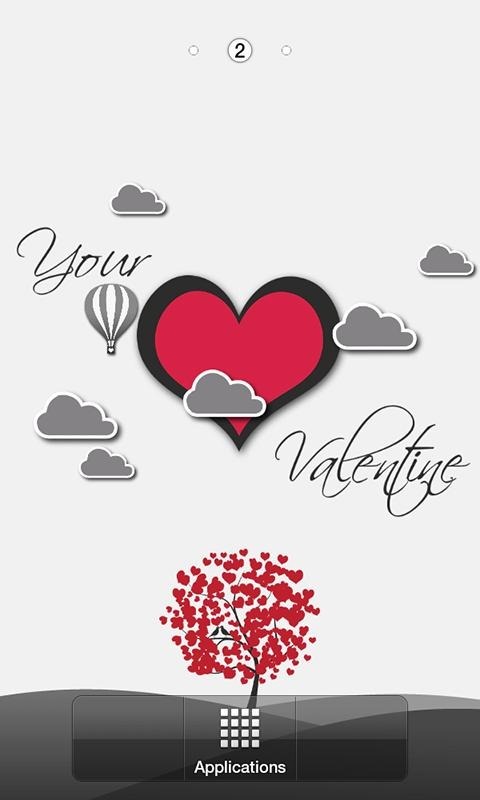 It's a simple Valentine's theme with some animated background elements, plus customization with the names of your choice. 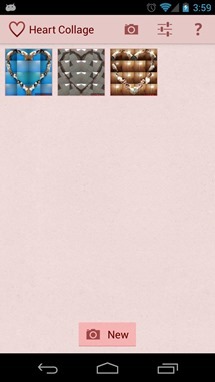 The $1 Pro version allows for a slightly busier wallpaper with more animated elements at once. 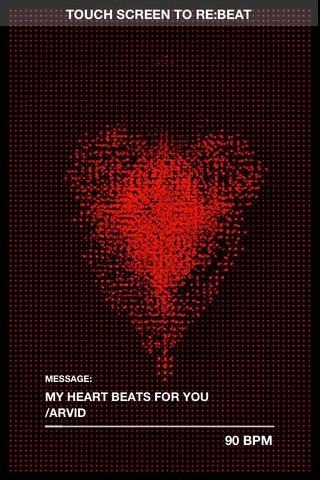 This Valentine Season Why Not Splash Your Device Screens With Your Love? Thinking How? 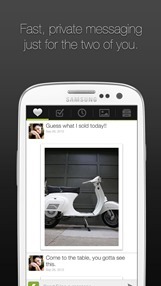 This Live Wall Paper here is what we made just for you! 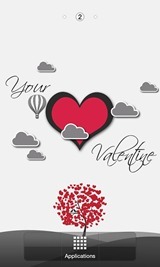 Customize It To Show You & Your Valentine's Name, or leave cute notes for your partner on their homescreen. Customize the complete Scene to achieve your desired effect. 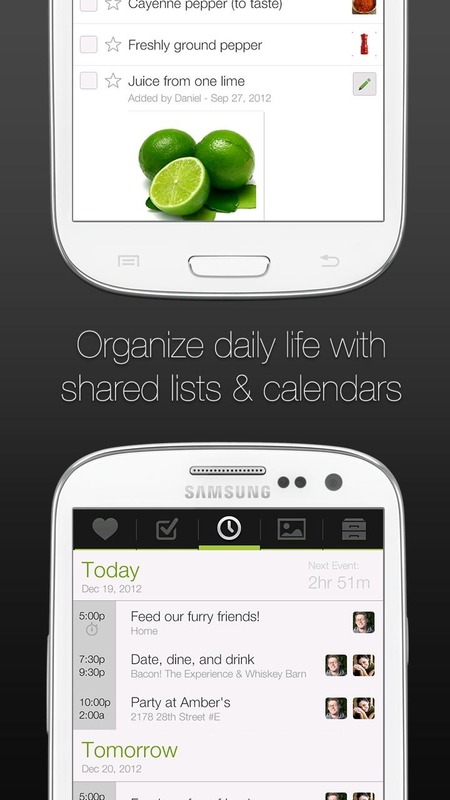 It's not a new app, but commenter Juan Rodriguez recommended Avocado, and we tend to agree. It's the best known among a new crop of private messengers, designed to allow a couple to discretely share whatever they want. (The name comes from the fact that avocado trees grow in pairs, and only fruit when near others.) There's a lot of security - you and your partner will have to create a shared password - and more than the usual messaging functions, like a shared calendar and to-do list. 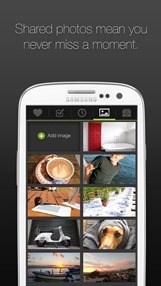 Oh, and photo sharing. I'm sure you could think of something to do with that.